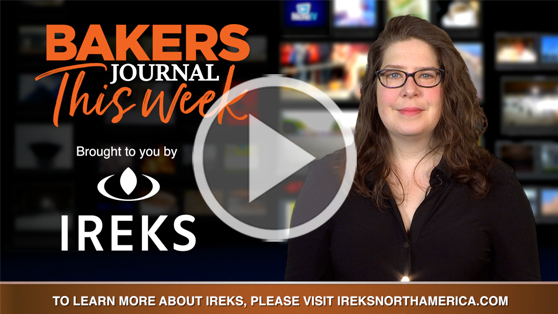 Bakers Journal This Week has the baking industry news you need. In this edition, a Canadian company won the coveted Kitchen Innovation award. Get a sneak peak of some of the topics covered at this year’s bakery showcase, and learn about reusable, compostable packaging.